After the hard work of eight working groups over many months, the draft Vision and Objectives document has now gone on line. 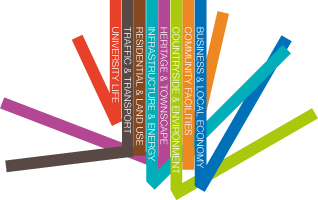 The Steering Group has taken great care to make the Objectives reflect the views of Wivenhoe residents as expressed through the various consultations. These Objectives will eventually lead into policies for our Neighbourhood Plan. Do please let the Steering Group know what you think and leave your FEEDBACK.